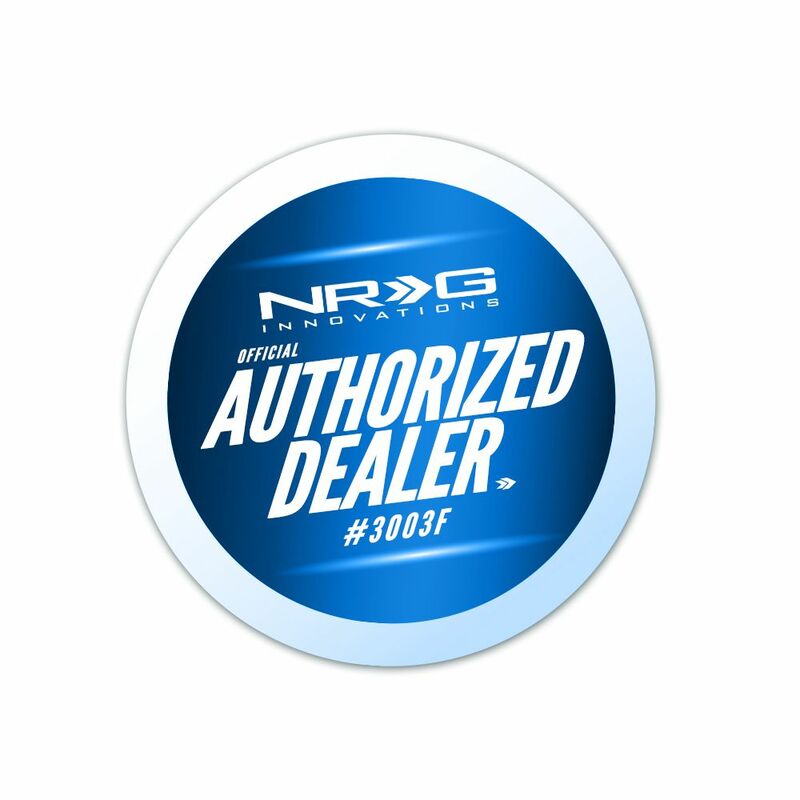 NRG Innovations has developed another complement to NRG quick release steering kits. These units were designed specially so that an aftermarket steering wheel installed with the quick release kit still mounts in the same location, not too close to the driver. 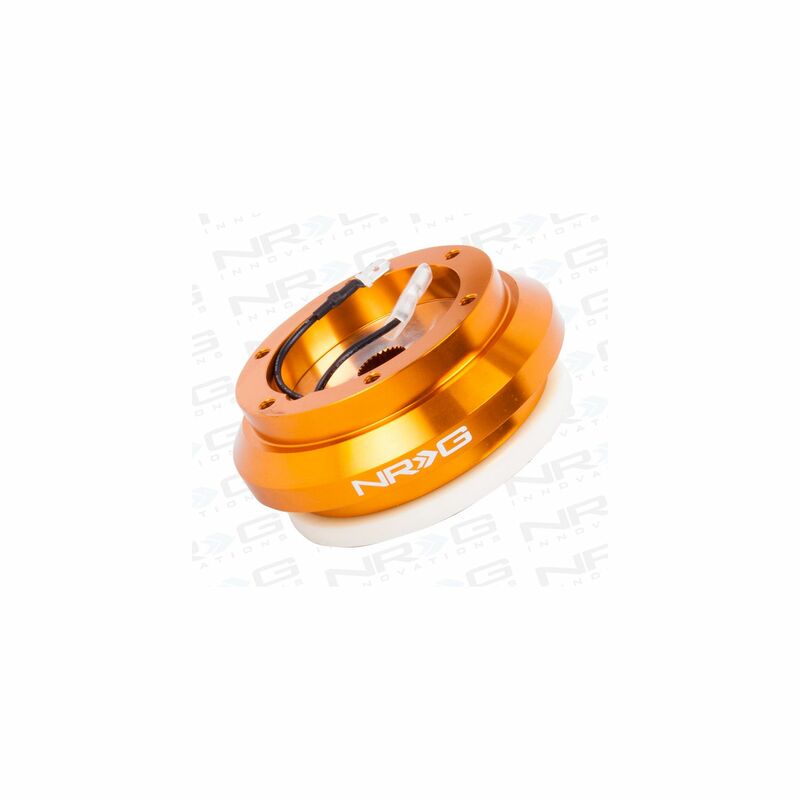 Made from the highest quality aluminum with Rose Gold finish. 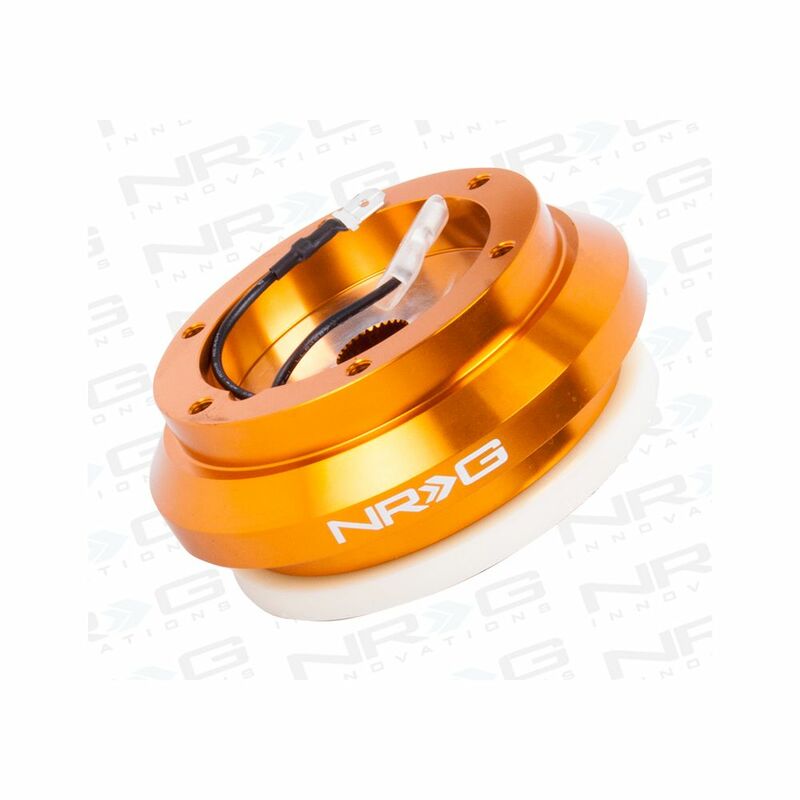 NRG Short Hubs are made to work with NRG quick release's. 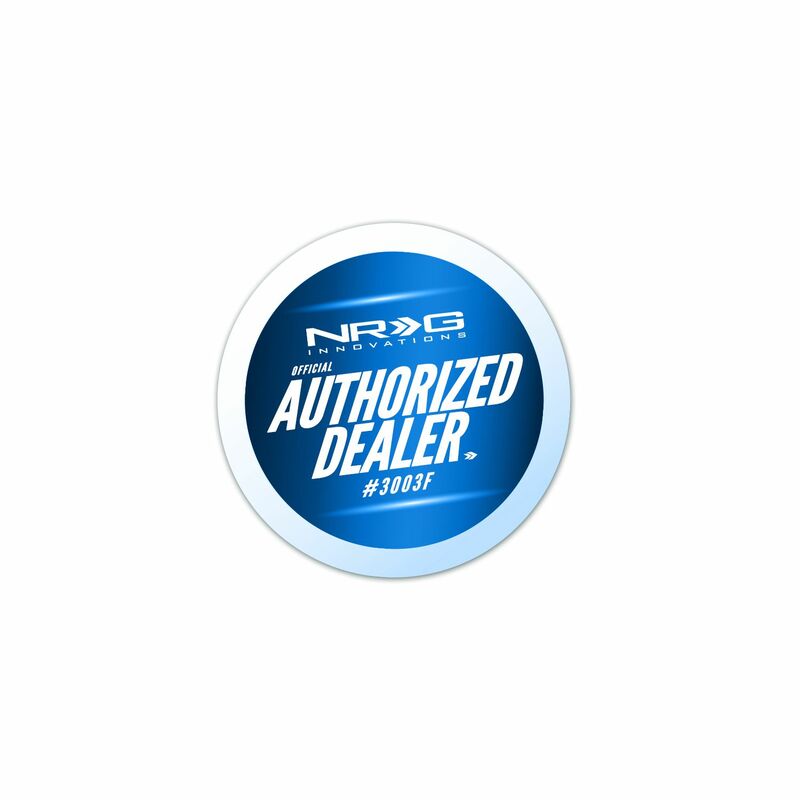 This product is designed utilizing one piece solid construction for the maxim in durability and usability.